A new baby is always exciting. 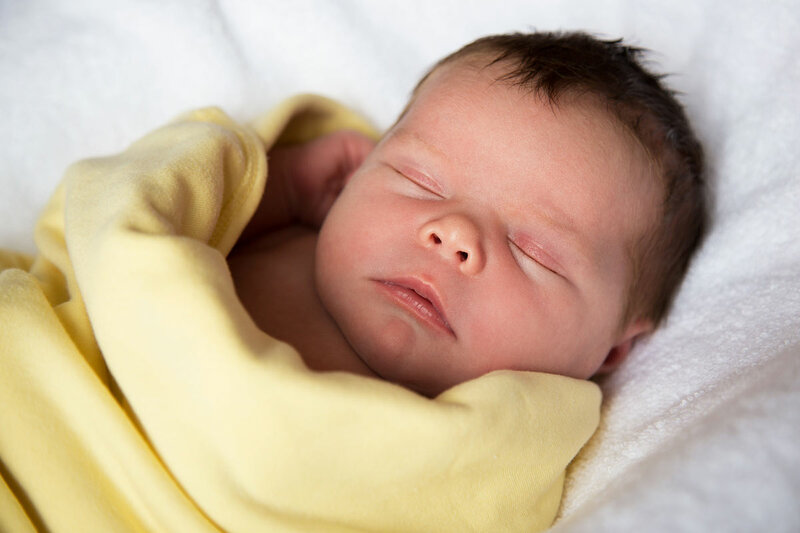 From bump to birth all sorts of changes are happening to you and your growing family. 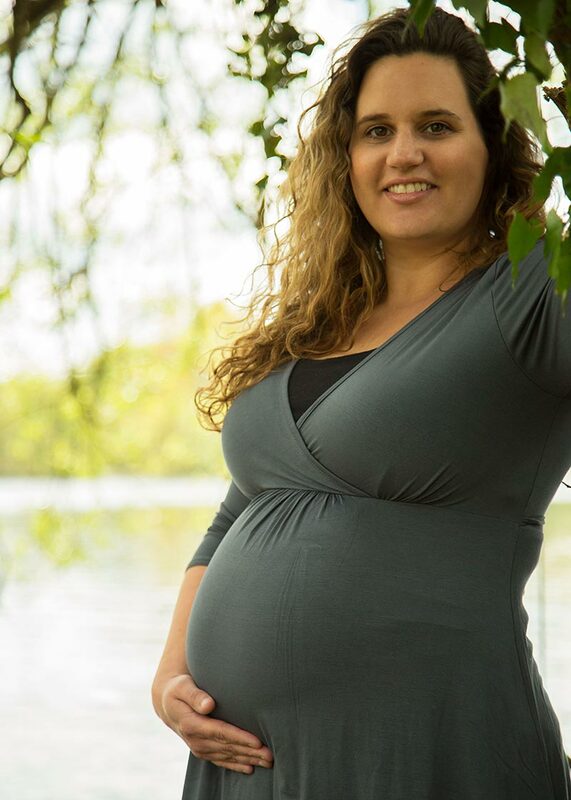 A maternity photo shoot, especially when coupled with a newborn session, is a great way to document and celebrate these changes. 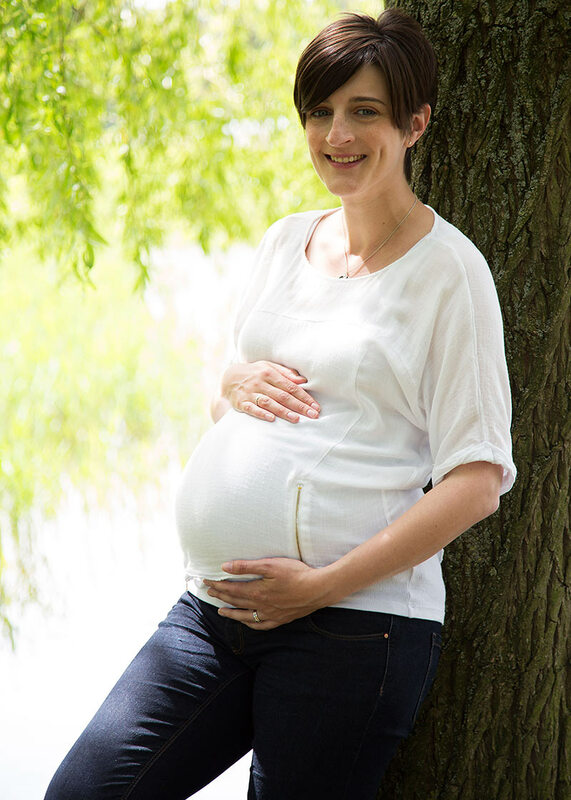 A maternity shoot is best booked for when you will be 32 – 34 weeks pregnant. 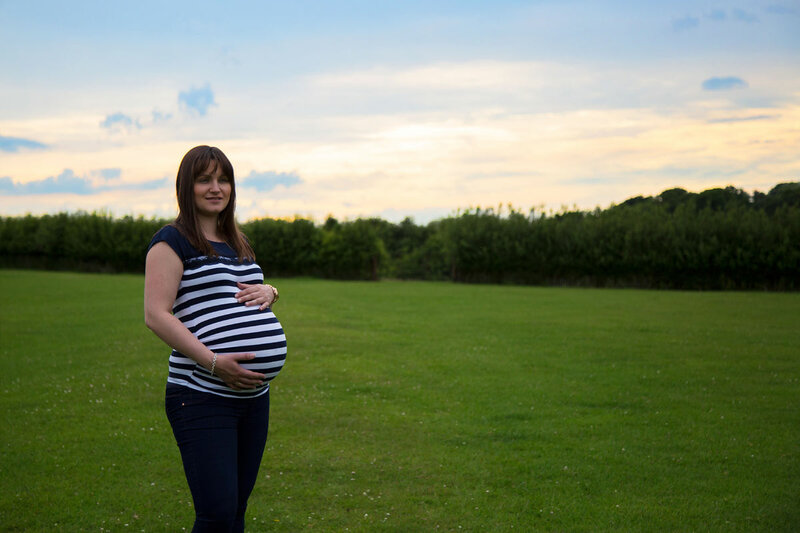 Avoid wearing a black top or dress if possible as your bump will be less visible. Other than that, wear whatever you are comfortable in, although the more you show off your bump the better the pictures will come out. 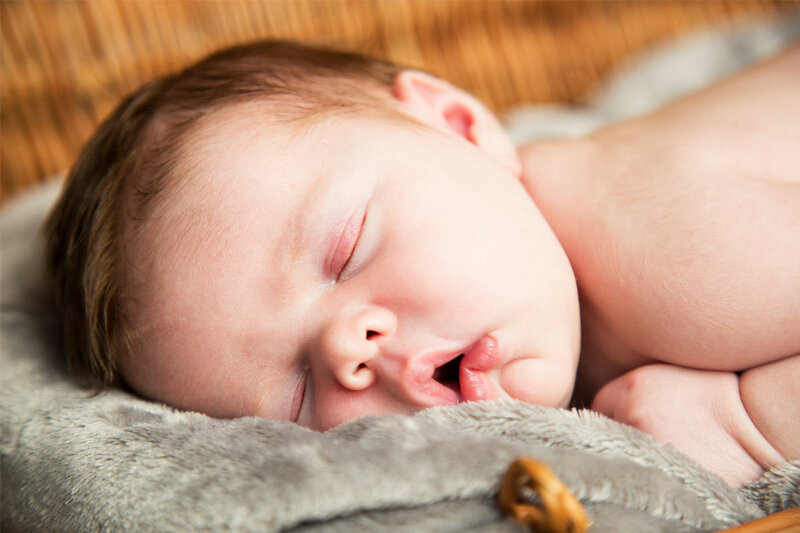 When your baby first arrives it can be difficult to do anything more than the very basics; therefore, to ensure you are as comfortable as possible, I will come to your home for your newborn photoshoot. I will bring all the props we will need, though if you have anything special you would like to be involved in the photos please make sure it is accessible on the day and let me know when I arrive. Your baby can wear whatever you would like him or her to, though I think it is always nice to have some naked shots so we can photograph them as nature intended. If you and your partner wish to be in some of the shots this can also be arranged, but if you do not wish to appear in any, please just let me know. 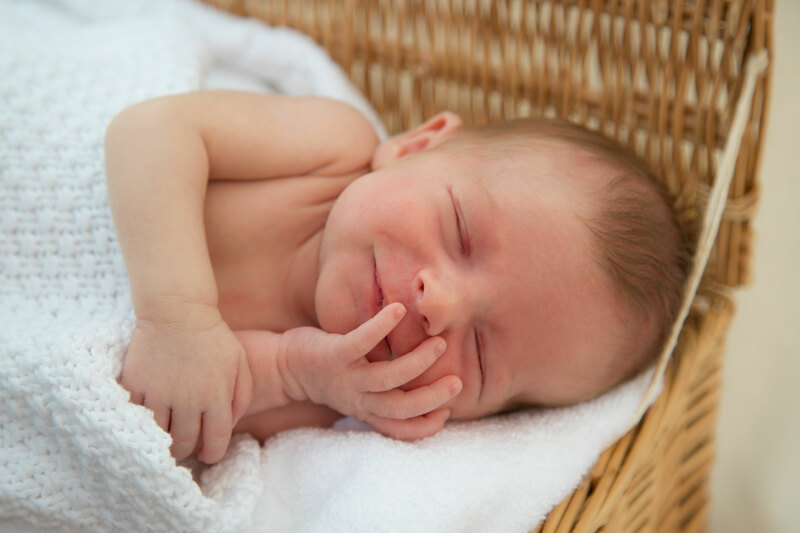 It is best to capture your new baby while they are as young as possible – preferably within the first two weeks of their life. 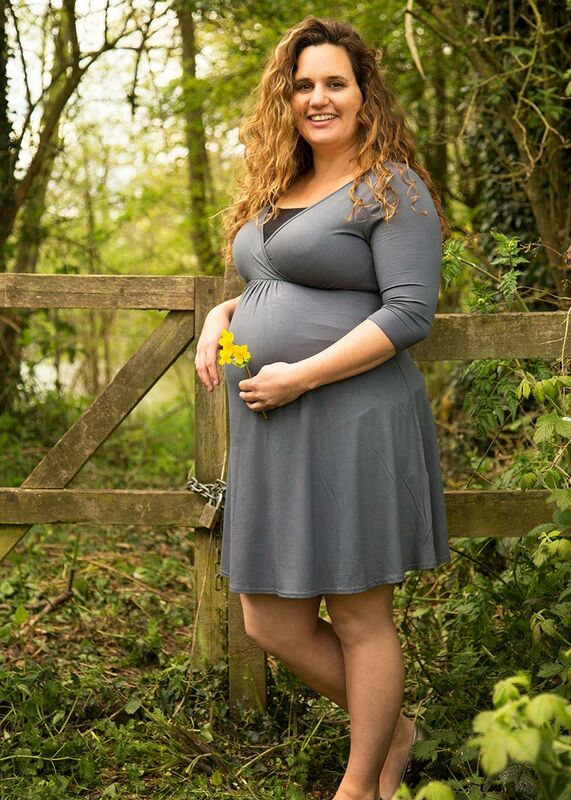 We will provisionally book a session for roughly a week to ten days after your due date, then once your baby has arrived we can pick a time and date that suits. As a special introductory offer I am charging just £60 for a two to three hour maternity or newborn session with up to 10 retouched images sent to you with full copyright to print or share the images however you wish. Additional photos can be retouched for a supplementary fee of £10 per 5 photos. 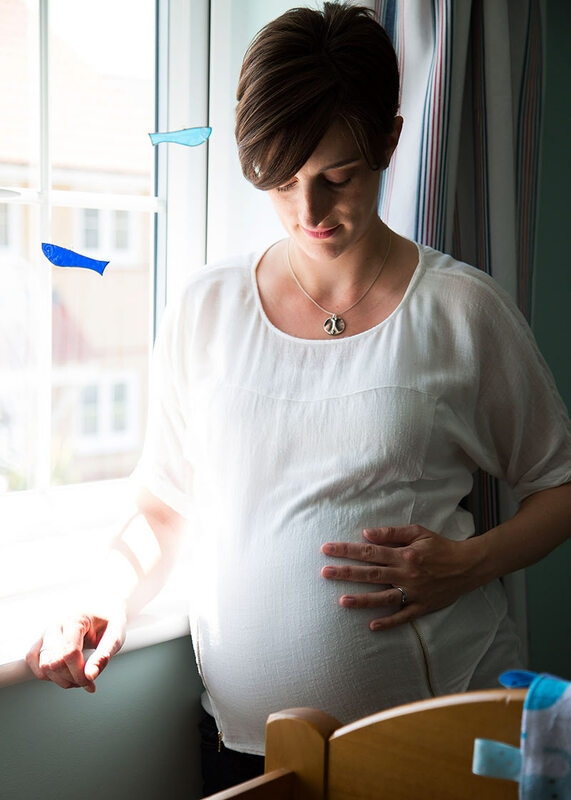 If you wish to book a package of both a bump and newborn shoot you can do this at a reduced rate of £100, which will include ten retouched images from each shoot. Please visit my contact me page to find 2 or 3 dates on which I have availability that would suit you. Email these dates to info@rachelsloanphotography.co.uk with the subject “Maternity and/or Newborn Photoshoot”.